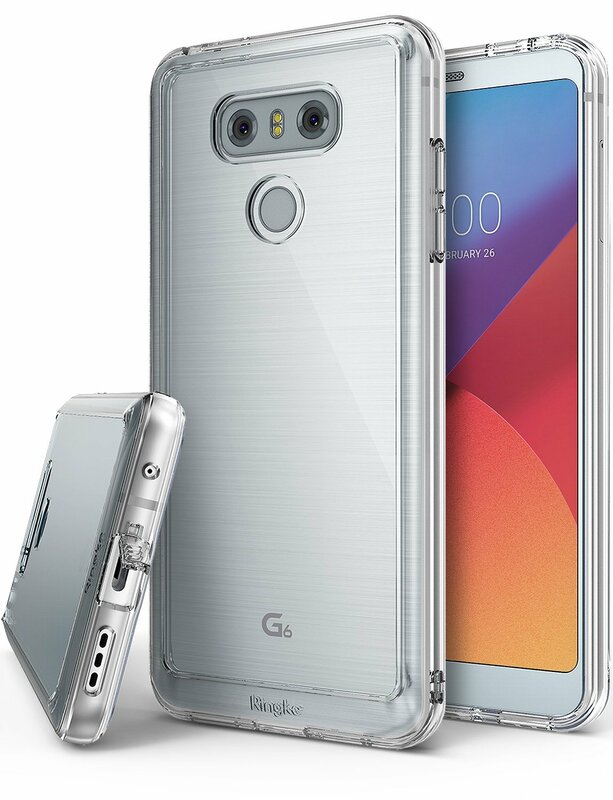 LG G6, the latest version from LG has already reached to many hands and it is really worth buying one that comes packed with that huge 5.7-inch amazing display and is wrapped with tiny bezel and glass on the back side. The phone is water resistant but it is always important to follow some precautions to protect the phone from an accidental drop. And this is why cases are always suggested that can offer perfect protection to your brand new expensive smartphone. 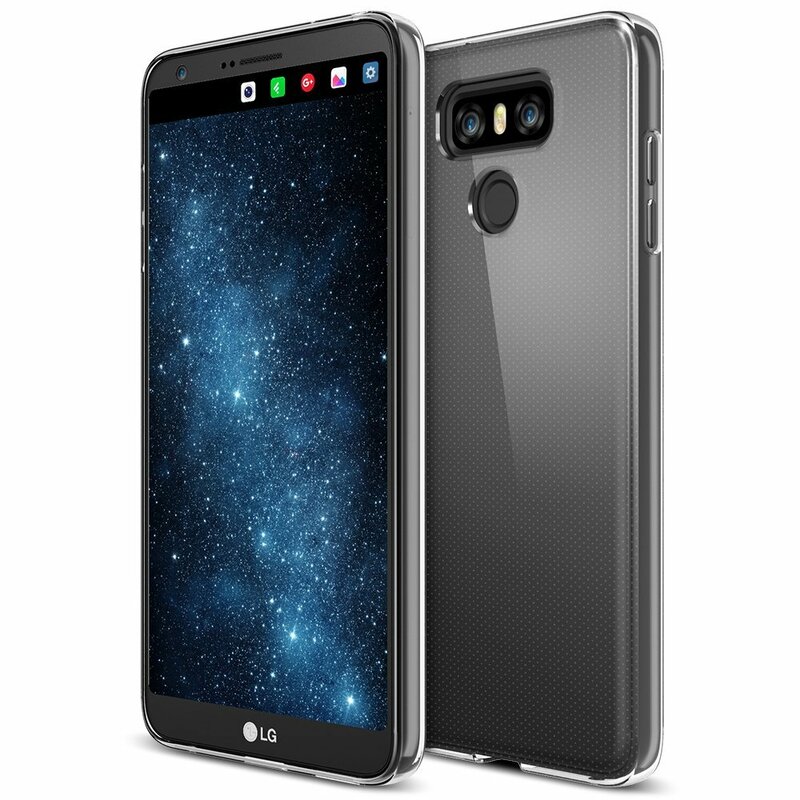 Numerous cases for LG G6 are already made available by various manufacturers and if you are looking to own one, then read here the list of best cases for LG G6. 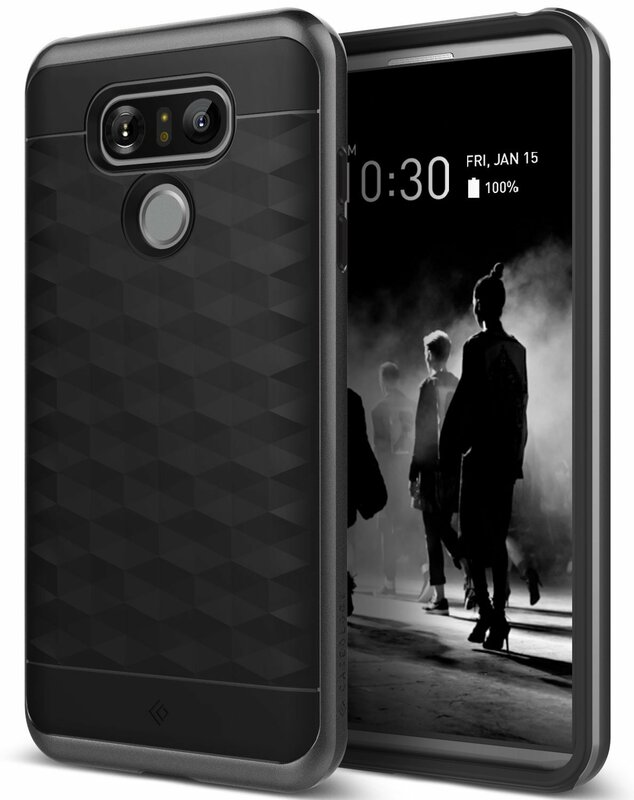 This is an amazing case for LG G6 that will blend really well with the phone. 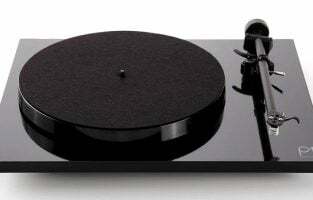 Available in three main colors black, red and blue it will enhance the look of the device in a perfect way. 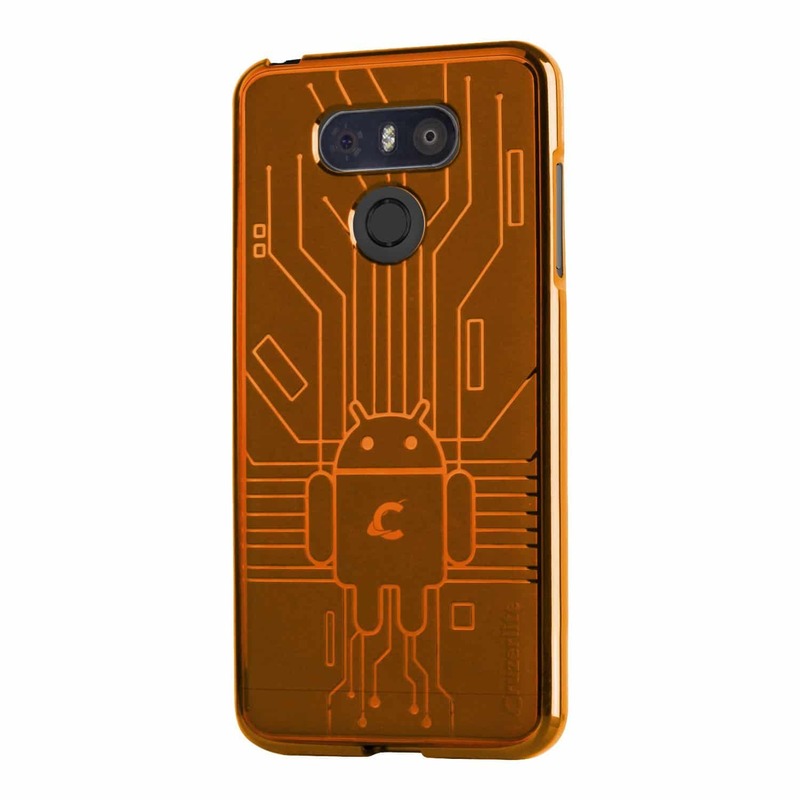 This case offers two layers of protection with a silicon inside and TPU shell in the outer area. The exact cut-outs make everything accessible very easily while the fingerprint sensor on the rear side can be easily reached with the case on the phone. 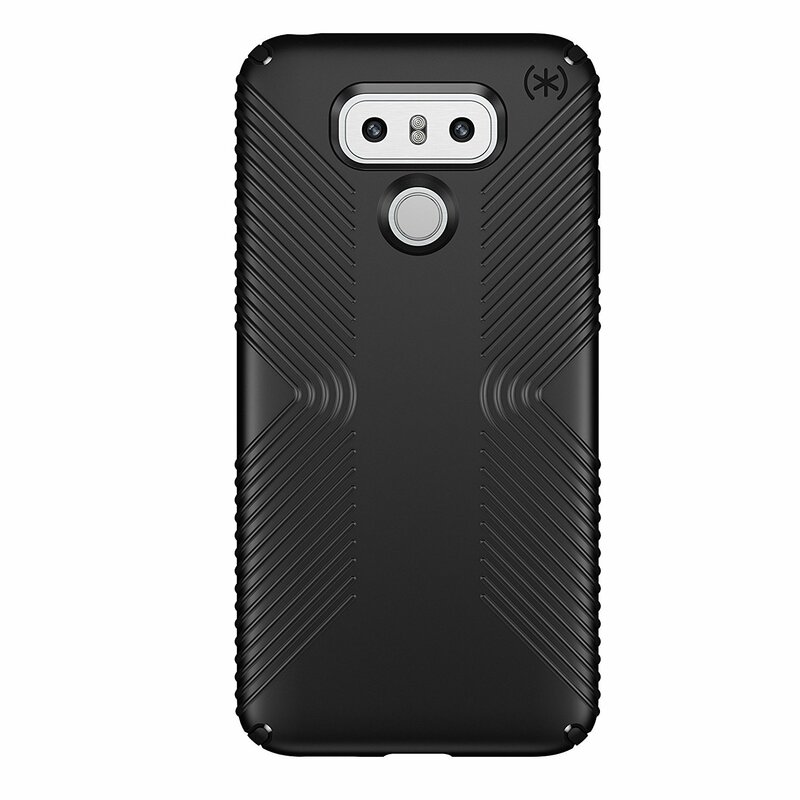 The case is designed to protect your LG G6 from all kind of scratches while it is also made to absorb shock with the TPU shell. Reasonably available in Amazon this case will go for long once bought. Another great option to consider for LG G6 that will protect your phone highly. This is a reputed brand that manufactures cases for almost all types of smartphone. So, you can be quite assured of the performance of this case. Spigen Rugged Armor has a very sleek design with the carbon textured grip on the back and the clear cutout for ports, camera, and fingerprint scanners ensure easy access to things. 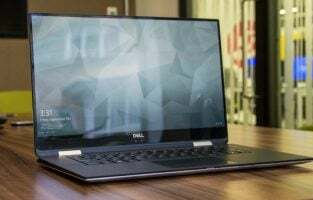 With all these the features that made this case stand out are the Air Cushion technology in every corner along with the shock absorption feature on the inner side of the case. This case for LG G6 is a great choice that adds no bulk to the device. The case is made with TPU which is scratch resistant and shock absorbent to offer ultimate protection to the device. It is available in multiple colors such as black, red, blue, green, teal, smoke, orange etc. Also, the precise cutouts for charging port, speaker, headphone jack, camera and fingerprint scanner ensures great access to those things. There is a slightly raised bezel at the front side of the case which is designed to protect the screen while facing down. This case is available on Amazon at a very reasonable rate. 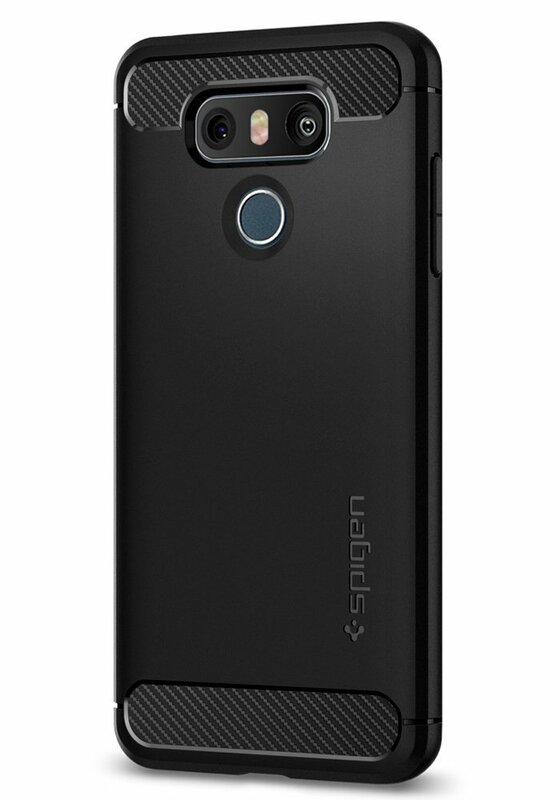 If you are looking for the thinnest case with the minimal design then this can be the right fit for your LG G6 device. 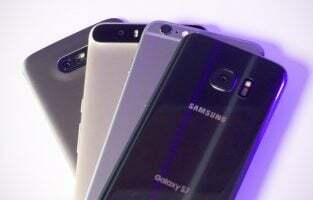 The case is very thin with a measurement of 0.35mm. No branding on the case and no design, this is a very simple case designed with a purpose to protect the device. It carries perfect cut-outs for every port and other needed things. Made with an eco-friendly material this MMML Ultra Slim case is probably the world’s thinnest case which will enhance the look of the device along with offering utmost protection. Are you fond of the flip case? Then this can be the right selection for you. 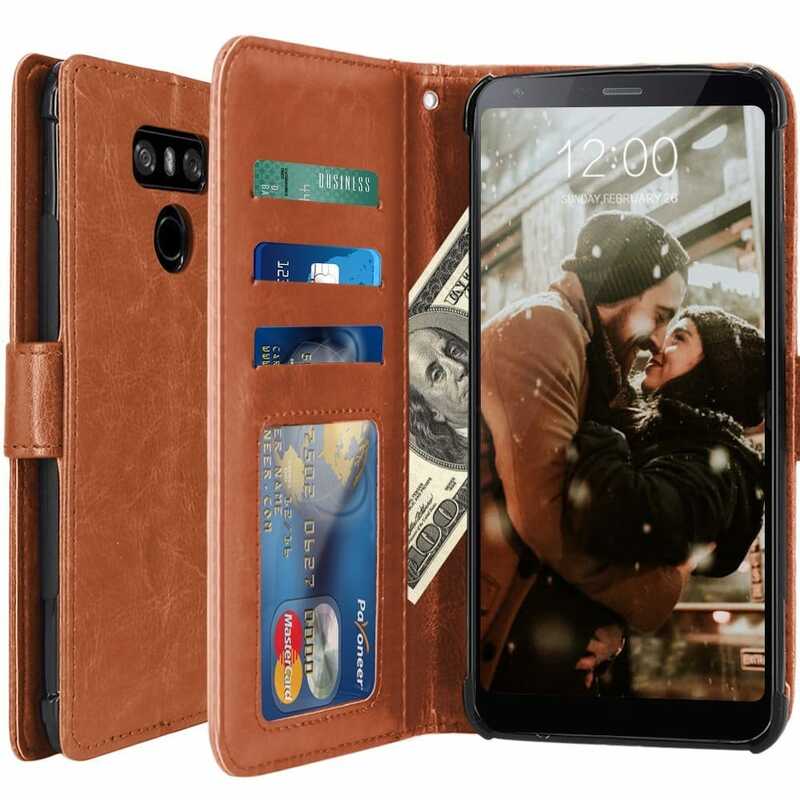 Made with PU leather this is another great option for LG G6 case from LK Luxury. It comes with a wallet that has places to store the credit and debit cards while a place for keeping cash is also there. Again you can enjoy hand free usage of LG G6 with this cover as it can be kept as a kickstand. The flip cover case is really a good choice that will ensure great protection for the entire device. So, if the LG G6 phone seems highly expensive to you then this flip cover case is the right case for you that ensures great protection. Ringke is a renowned name in the manufacturing industry and they are especially known for their stylish design. The case for LG G6, Air prism too is not an exception to that. So, if the style is the main things you consider while purchasing something, then this case is just perfect for you. It is a one-piece case made with soft TPU that ensures shock absorption and drop protection. The geometric texture on the back side helps in right griping. 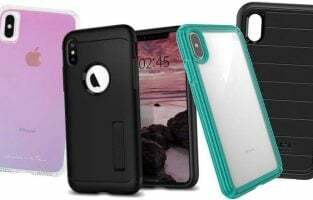 This case too is available on Amazon at a perfect rate and you can choose to pick from three colors available such as black, rose gold and clear. If you keep dropping your device very often then it is the one that can ensure protection to your expensive brand new LG G6 device. Speck is an expensive and very reputed brand in the case manufacturing market that offers cases for every smartphone including the iPhone 7. Features like military grade drop protection, textured rubber on the sides for added grip, scratch resistant etc. made this case worth buying. 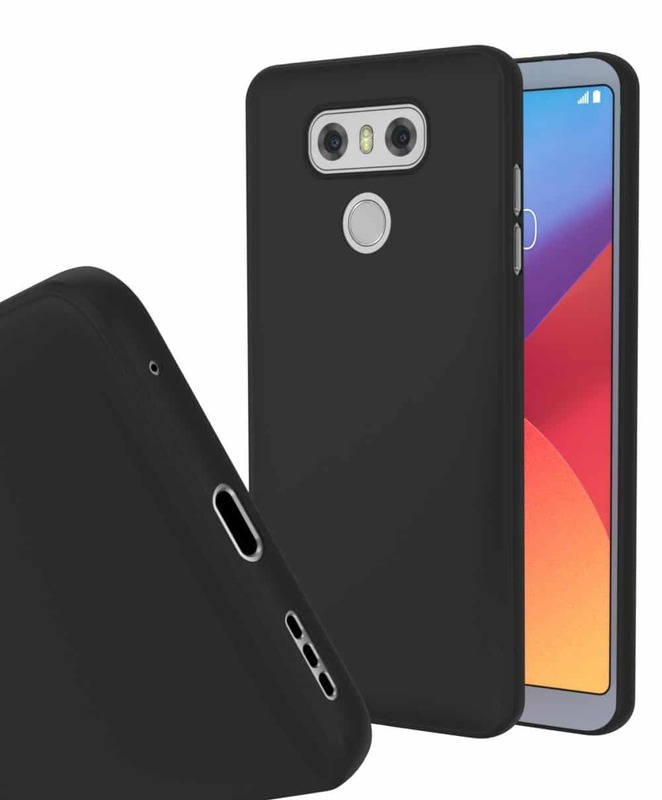 Even though this case is expensive than all other cases mentioned in this list but it is worth buying while you want to offer the utmost protection to your expensive LG G6 device. Another great LG G6 cases from Ringke which is made with Polycarbonate body and the TPU bumper. Coming to the color choices, the polycarbonate section is available in just one color which is clear but the TPU bumper can be chosen from four color options available and these are rose gold crystal, ink black, smoke black and clear. Precise cutout for the camera, fingerprint scanner and all other ports while the buttons are covered but enough easy to press them with the case on the phone. There are protective flaps on the charging port and headphone jack for covering them which keeps the dust away from entering those ports. 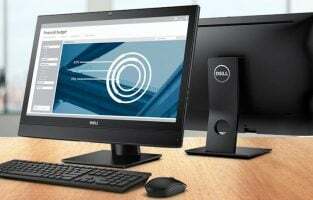 It carries an MIL-STD 810G-516.6 certificate for shock absorption. Looking for a slim case with minimalist design? Then go for acquiring Trianium Clarium Series Case that will be just perfect for you. It adds no bulk on the phone but ensures great protection at the same time. It is featured with the sleek design, shock absorption, scratch resistant, easy grip and more. 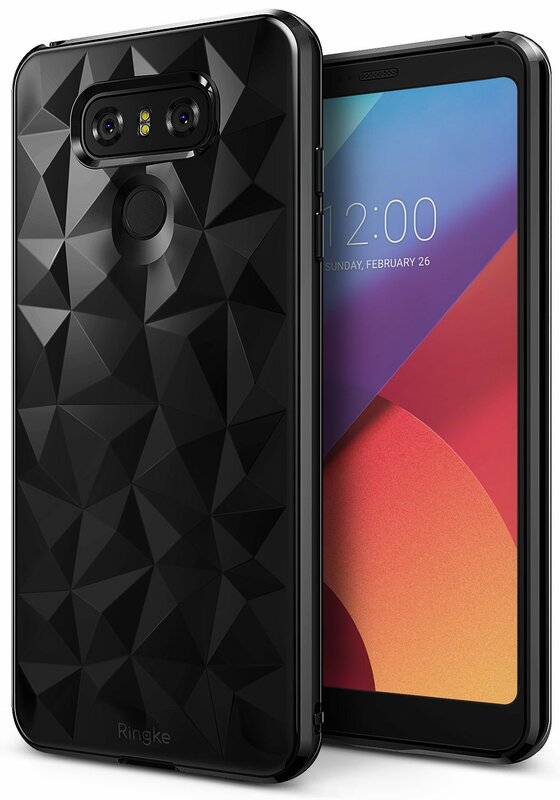 All over this is a great case for LG G6 in case you are looking for the simplest and cheapest one. 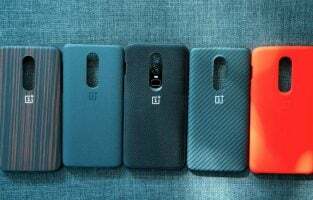 These are the best cases for LG G6 and all of them are available at a very reasonable rate. So, just pick the one that is suitable for you and protect your new LG G6 device without any worry.